The Jesup Drive-In is a real treasure. 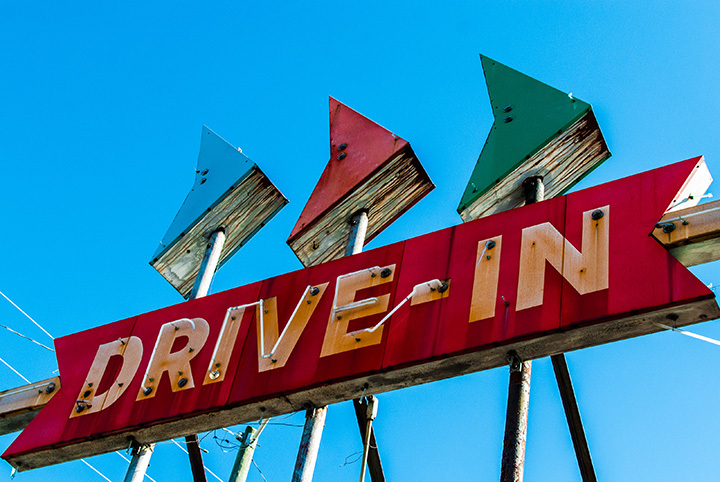 In 1958, there were more than 4,000 drive-ins in operation across the United States, but today only 372 remain. We’re fortunate in Jesup to have one of only a few Drive-Ins left in the entire nation, and the oldest Drive-In in Georgia.